What does body positivity mean and how do I become confident in my body? Practicing body positivity means accepting the body you have as well as the changes it may undergo due to nature, age or personal choices throughout your lifetime. 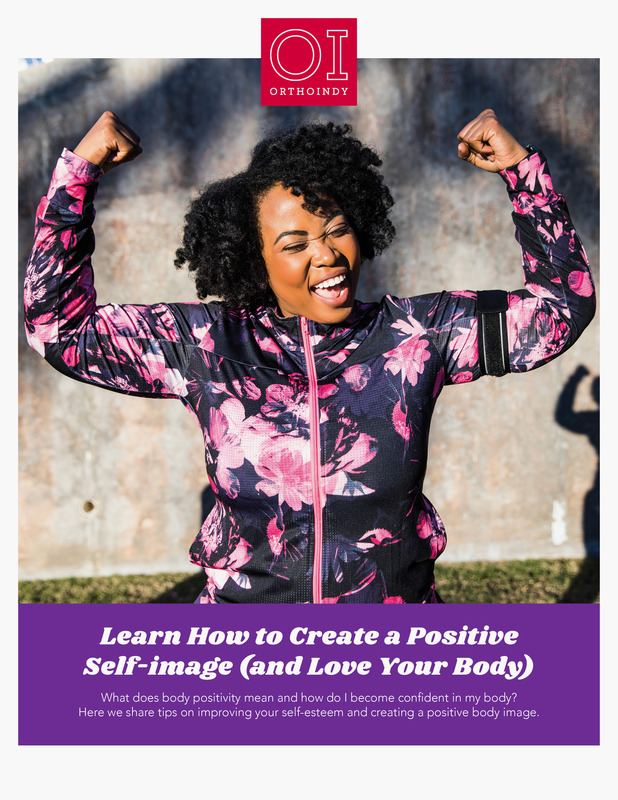 Here we share tips on improving your self-esteem and creating a positive body image with positive self-talk. Learn how body image problems can be overcome. This offer is part of the Ultimate Guide to a Healthy Lifestyle. Download your free copy of our guide.